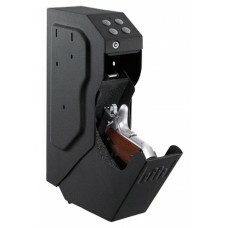 GunVault is pleased to introduce NanoVault 300, the compact, secure and affordable handgun storage s..
Keep your handgun safe, secure and ready for action with the SpeedVault (SV 500) series. 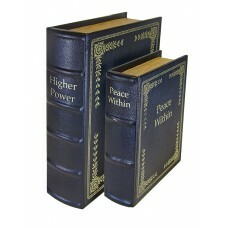 Offering a .. 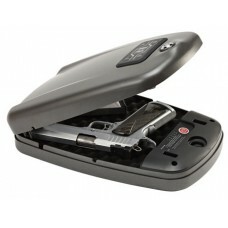 Secure your handgun and a backup, too. 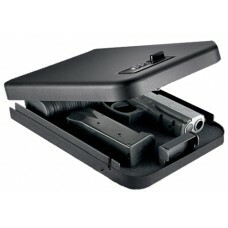 The Rapid Safe 4800KP has space for two 1911 size pistols. 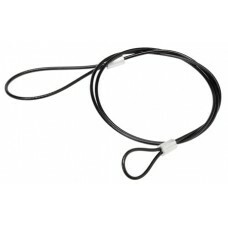 He.. 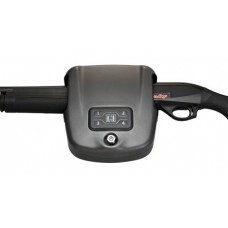 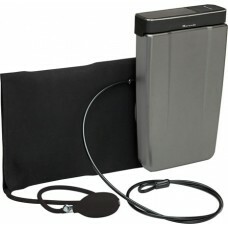 The patent-pending mounting system of the Rapid Vehicle Safe features an inflatable bladder that con..
Hornady 98172 Rapid Gun Safe Black 12.7" x 8.7" x 2.9"
The Rapid Safe uses Radio Frequency Identification (RFID) for instant access. Simply place the inclu..
Hornady 98177 Rapid Gun Safe Black 10.7" x 8.7" x 2.9"
Designed specifically to provide security for shotguns, this safe features the same convenient and t.. 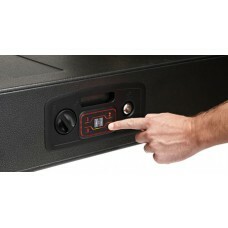 Designed specifically to provide security for AR's, this safe features the same convenient and tampe.. 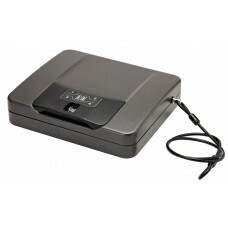 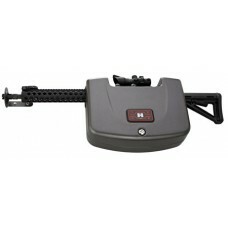 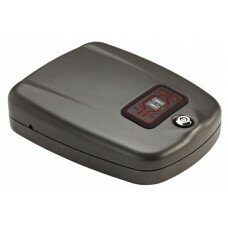 This gunlocker provides the same convenience and tamper-proof security as our other rifle RAPiD Safe.. 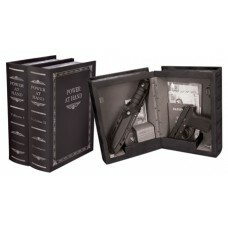 There's no need to cut up a book to hide valuable firearms or jewelry. 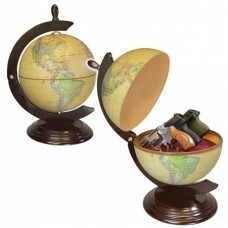 This set contains false two b..
PSP's Concealment Gun Globe features three (3) adjustable vinyl coated rods that holds your small to.. 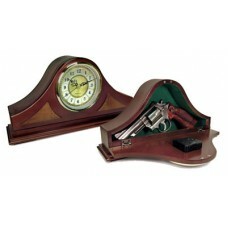 This Mantle Gun Clock from Peace Keeper Gun Concealment is made of solid wood with a rich mahogany s..